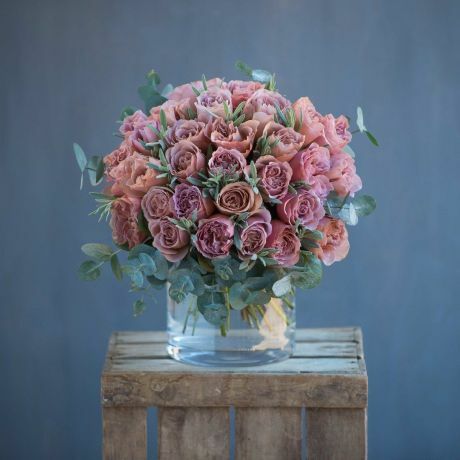 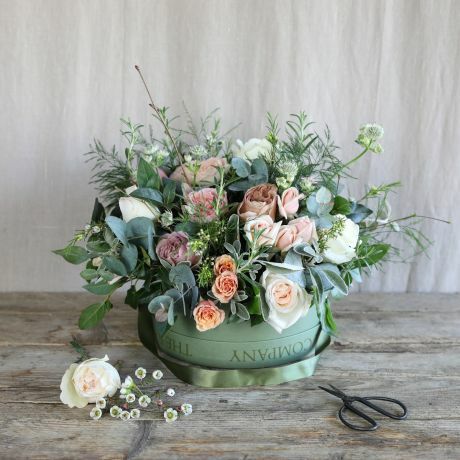 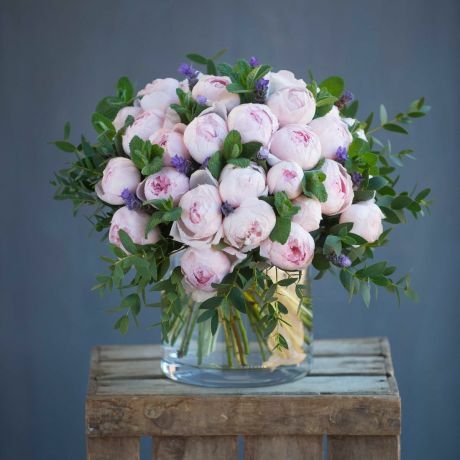 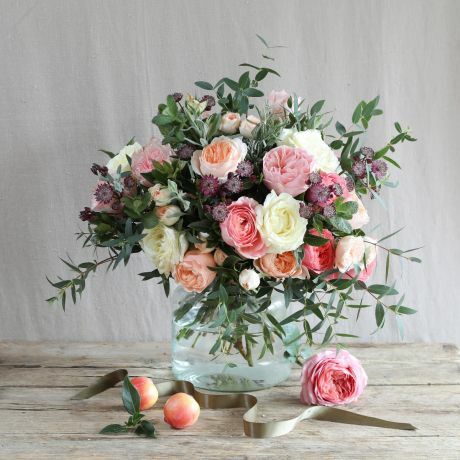 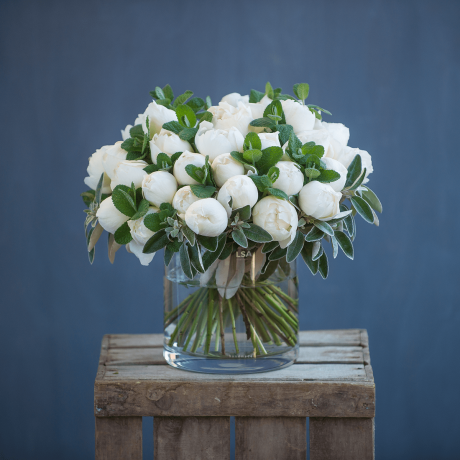 Say farewell to someone special with a beautiful scented flower bouquet from The Real Flower Company. 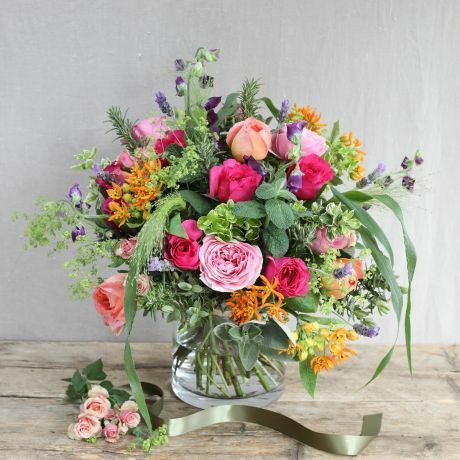 We create stunning leaving bouquets and arrangements, perfect for showing how much you care or how much you wish them well on their next adventure! 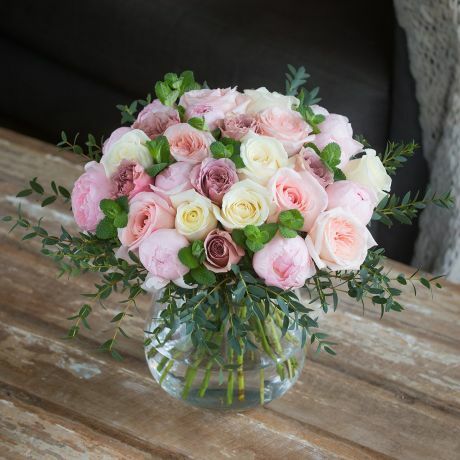 Whether it's a new job or a new home - we have the perfect posies and good luck bouquets for you. 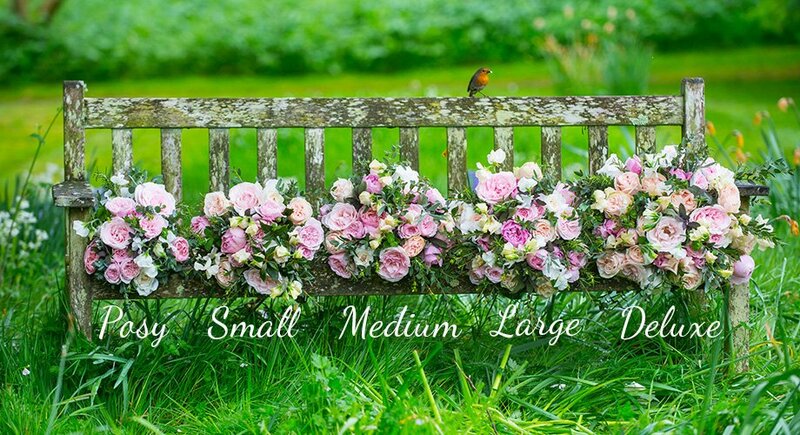 Order one of our Graduation flower arrangments before 4pm Monday to Friday and have them delivered the next day, nationwide.